Family and Counseling Services, Rehabilitation Services, Youth Services, Community Centre Services, Continuing Care, Charity Projects, Social Enterprise. 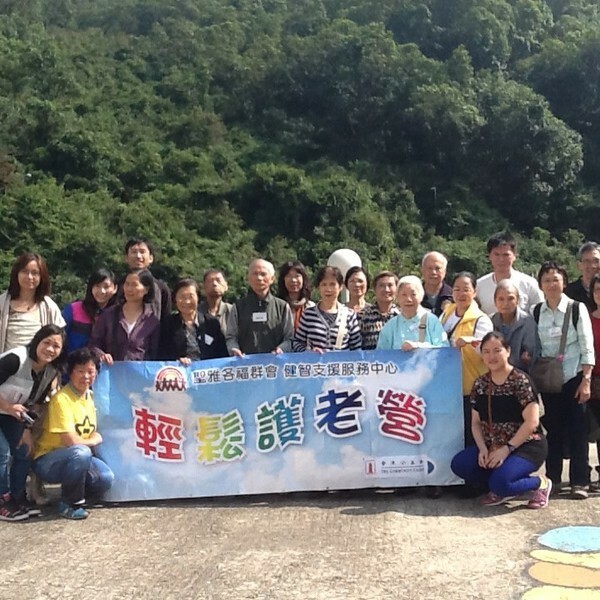 There are altogether 57 St. James' Settlement service points in HK Island, Kowloon and NT. 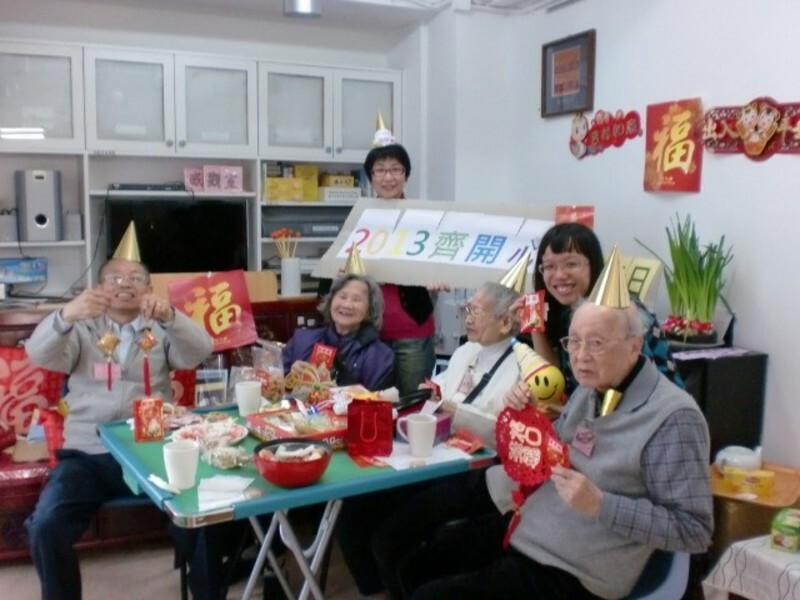 St James' Settlement reaches 1,153,747 elderly a year via its continuing care service. St. James’ Settlement pioneered the first community care and support service for dementia elderly in 1989. 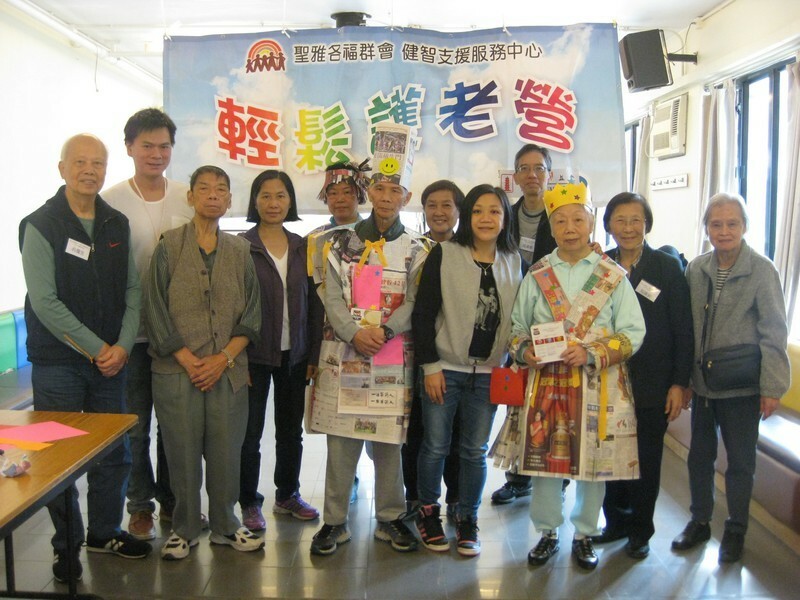 It is estimated that the prevalence of dementia in Hong Kong is 10% for those aged 70 or older and serious social problems arise due to the inadequate support for them. 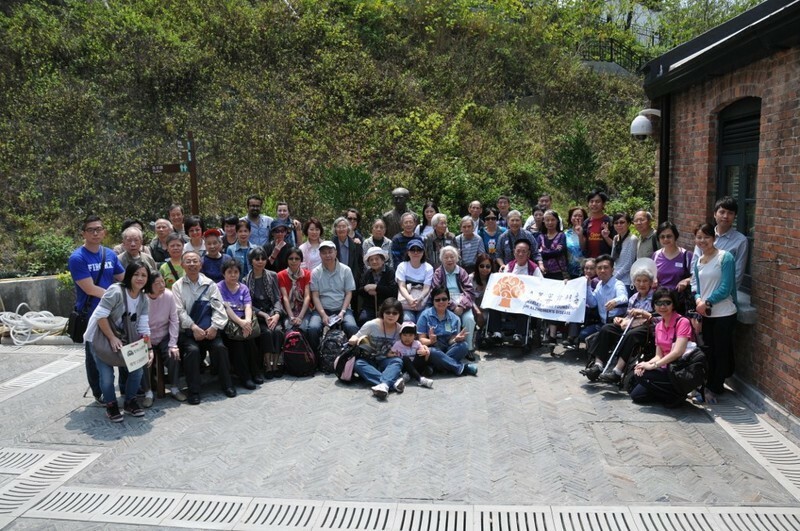 Through running two Kin Chi Dementia Care Support Service Centre on self-financed basis, SJS provides day care, home-based training, community education and career support service for dementia elderly and careers.